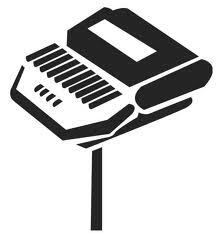 Over 30 Years of Stenographic Experience! Since 1982 our goal has been to provide a quality service with integrity and accuracy. That professionalism throughout the years has gained us the trust of our colleagues and clients and made us the respected stenographic and legal professionals we are today.